What makes working with Sesame Realty different is that the process of searching & buying a home doesn't feel like work. We're committed to easing our clients through the process and negotiating the best terms at the best price for them. We are a patient, empathetic, caring & experienced real estate company that utilizes technology to enhance the experience increasing your competitive edge while maintaining the old fashioned personal touch throughout the process. When we say "We Open Doors For You! it shows our appreciation for the warm feeling of having someone greet you at the door and welcome you into their home. 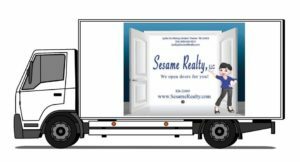 You are truly welcome at Sesame Realty,LLC! And did you know, buyers don’t pay us, sellers do! The importance of getting pre-approved for a mortgage is the equivalent of choosing where to go on vacation based on your budget and multiply that by 250 times. Making plans for a trip without knowing what your budget ends up being hours wasted on the computer and being very sad faced, shoulder dropping disappointed. No beaches for you in the tropics this year (unless you already live in the tropics near a beach). Rather than spending time searching for homes before knowing what your budget is, it is far more rewarding and practical if you know your budget, choose your REALTOR®, and then search for homes. I write that, knowing that homes have been found the other way around and buyers have been fortunate enough to be able to afford the home....however, with something this expensive and life changing as a home...leaving the search to luck...eh, might be better when you're in search of the perfect pair of shoes. 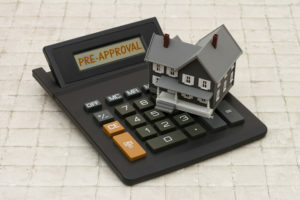 The process of getting pre-approved is to ask recommendations from friends, family and a seasoned REALTOR®. You may be getting ready to make one of the biggest purchases of your life or you've already bought property a few times, either way recommendations are generally the best approach. Be careful of online promises of bargain interest rates as if its too good to be true, it most like isn't..true. 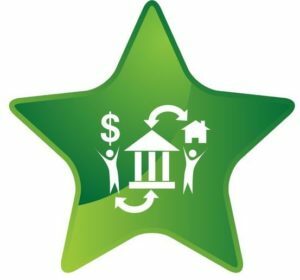 The lender will need to pull your credit report and you can shop around for a mortgage lender, but don't let more than three companies pull your credit. It does impact your credit but in this case its worth it, but be sure not to apply for any other credit, like buying a car, large items like furniture, expensive trips, etc. Everything you share with your mortgage lender is confidential as they are licensed by the state. Initially, the lender will get a computerized opinion of your buying power based on your verbal representations of debt & income (pre-qualification is based on verbal representations), along with your credit score and then after you supply your documents to verify the the information you previously provided they'll provide you with a pre-approval which will assist your very qualified REALTOR® to start the search with you. is sound and has a clean title, and then moving in...did I forget something? 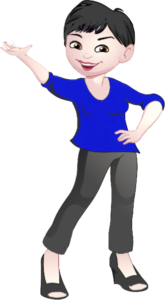 Part of what we do at Sesame Realty is a Buyer Consult which is 100% free and no obligation to use us, where we answer your questions and walk you through the process over a cup of coffee. We believe if buyers know what to expect, they can then focus on what they need to focus on, which is "Is that the right home for me?" Its like having a driver in a city you've never been to before, that knows the best routes to take and lets you tell them where you want to go, "To the coliseum, James!" No one but you knows which house will work best for your family, so we leave that decision to you. But, like a good driver, we know how to get you there in the most effective way and as we say, "We'll Open Doors For You!" We at Sesame Realty, find real value in home warranties and we DO provide a American Home Shield Warranty as a closing gift. 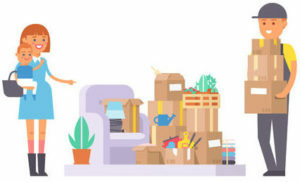 Nothing more stressful than having something break in your new home and unless it really is a "new" home, something is probably going to break within the first year. To know your out of pocket expense will be limited to the cost of your service call, is a tremendous peace of mind to most homeowners. We specialize in first-time homebuyers as everyone has to have a "first time" sometime, we hope. There are many financing programs that lenders can guide you through, to determine the best fit for you and we'll work with with the terms of the program keeping your escrow on track to close. 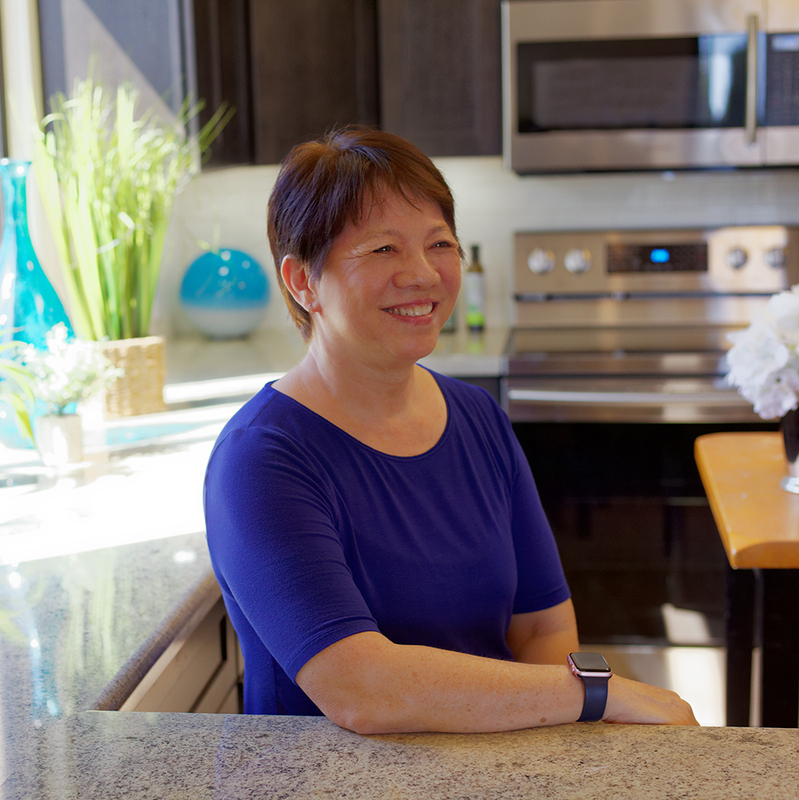 I am Senior Real Estate Certified, which means we know how to work with seniors and the challenges that they may face in buying or selling their homes. My Mom, 91, lives with us in Makakilo and my very first job was working in a nursing home. 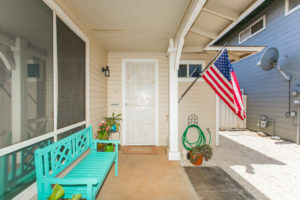 Hawaii is very kind to our seniors, however, housing can be truly a challenge with the cost of real estate here.